RITA Award winner, Romance with Religious or Spiritual Elements. Former bad girl Katie Stone can feel the weight of her reputation settle over her as she drives home for the first time in years. Feeling deeply guilty about her past mistakes, Katie wants to do the right thing for once. But the small town where she grew up is not nearly as forgiving as she'd hoped. 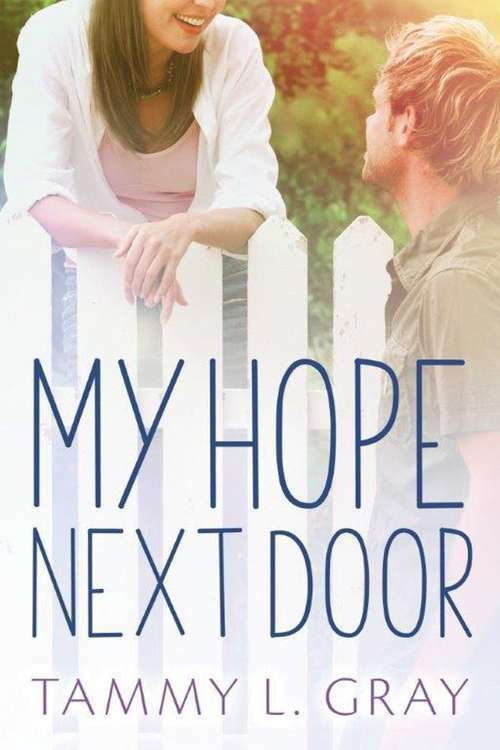 Despite it all, she's determined to help her parents cope with her mother's recent illness, and Katie finds a surprise ally in the man next door.